HealthNet Gaston | Helping Gaston County residents in need access healthcare services. Helping Gaston County residents in need access healthcare services. HealthNet Gaston is a nonprofit organization dedicated to providing access to affordable healthcare services to low-income, uninsured Gaston County residents with chronic medical conditions such as diabetes, high blood pressure and heart disease. Health Insurance Open Enrollment is November 1, 2018-December 15, 2018. You may qualify for assistance in paying for health insurance based upon your household income. 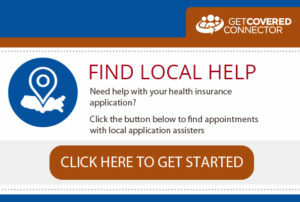 HealthNet Gaston has a bilingual Navigator to provide free health insurance enrollment assistance. Please call 704-874-1954 to schedule an appointment. HealthNet Gaston is proud to be part of the NC Navigator Consortium.